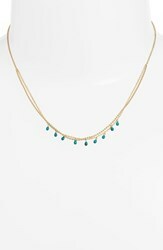 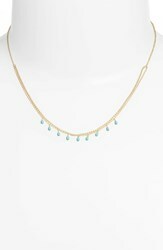 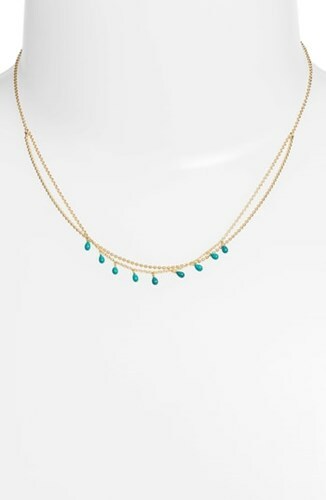 Bright enamel drops sway enticingly from the gleaming vermeil links of this handcrafted necklace layered with a string of gold beads. 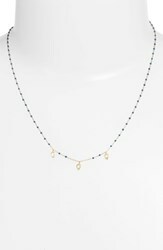 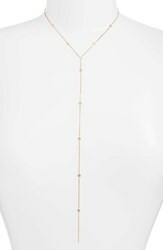 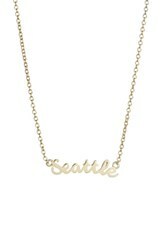 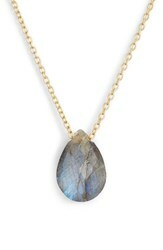 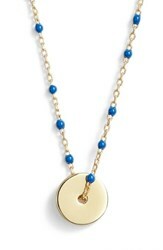 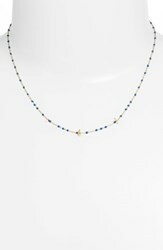 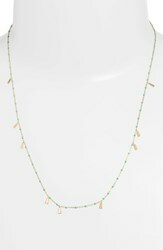 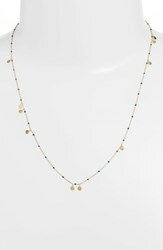 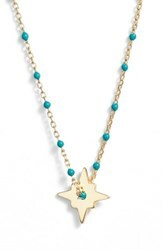 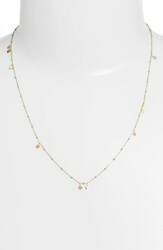 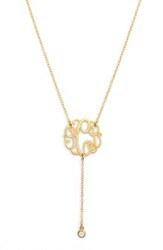 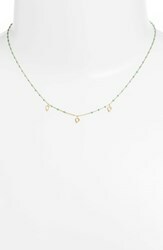 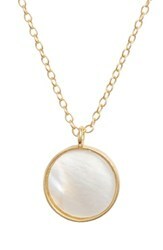 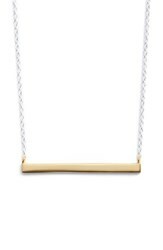 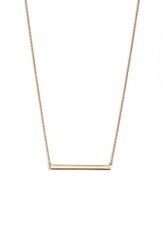 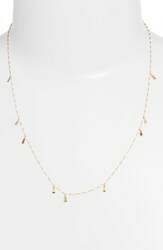 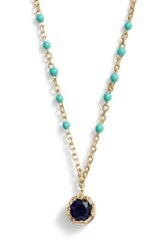 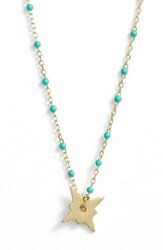 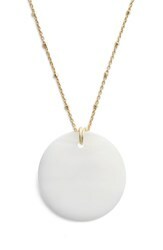 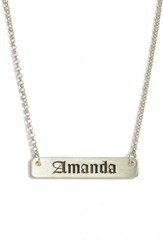 Style Name: Argento Vivo Enamel Double Layer Necklace. 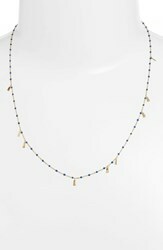 Style Number: 5659039. Available in stores.